Want to get your Game on in the new Google Games? 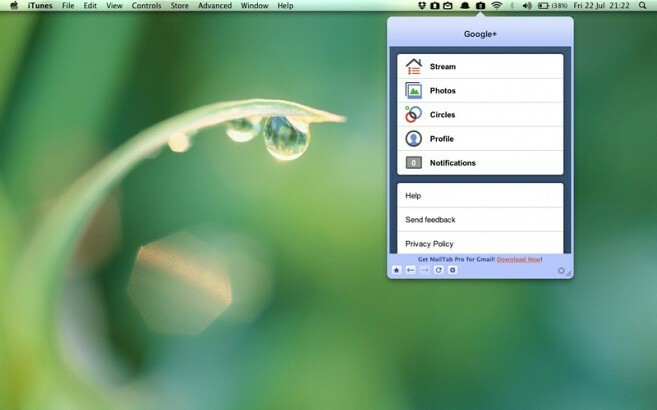 Tab for Google+ is an app available on the Mac App Store that brings Google+’s web functionality to the Mac desktop. The app is available for free and offers just about every feature plus.google.com offers — except Hangouts. Upon logging in via your Google account, you’ll be greeted with the main sections of the app: Streams, Photos, Circles, Profile and Notifications. The sections follow suit with the functionality of the website. Streams and Photos curates content from the people you’re following. Circles allows you to see your list of circles and the content coming in from each specific one. 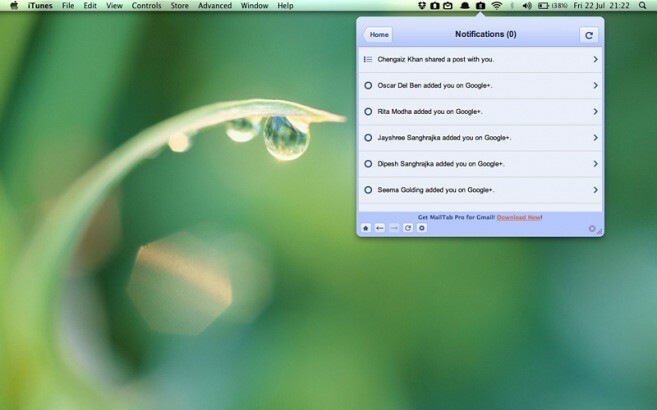 Lastly, Notifications let’s you know what’s going on with your account. Of course, this application won’t replace Google+’s website, rather it’s just a nice app that sits in your applications bar to view while you work. Perhaps if the website is more your thing, check out Google+ for Mac which is essentially just a browser window. We’re hearing the developer is working to make it native though. Check out another screenshot below.